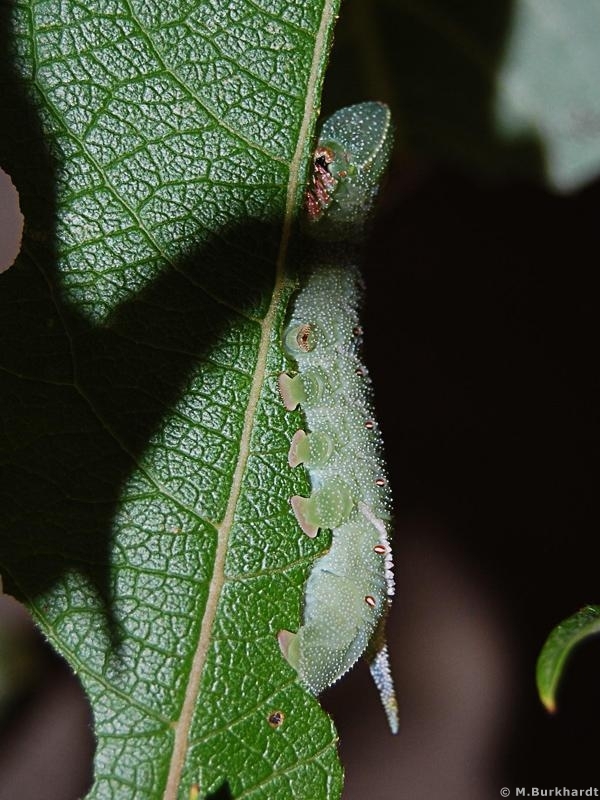 Eyed Hawk-Moth (Smerinthus ocellatus) - Larva about 12 hours after 4th skinning. Simply internet checking points out ... adore the photos! I attempt to find out by considering other images, also. Merely on-line checking things out ... adore the images! I try to learn by considering various other pictures, too. Fantastic images, the color and depth of the images are breath-taking, they draw you in as though you are a part of the make-up. Merely considered a few of your photos (: i'm truly happy i reached job shadow you. You're great!